Thursday’s Thoughts on Writing ~ What’s Your End Story? 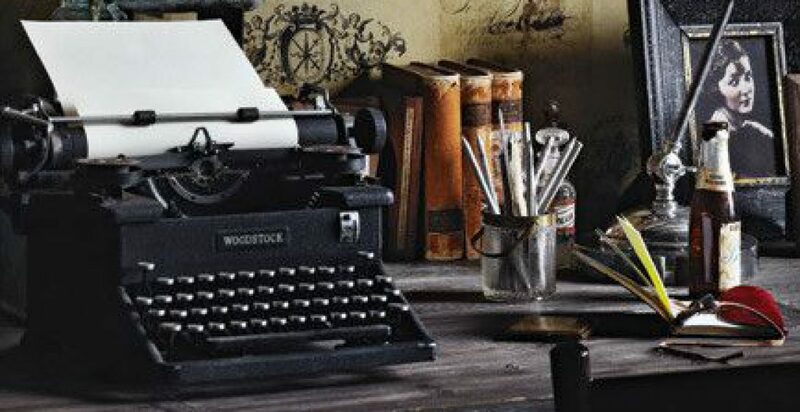 What motivates writers? The urge to create, certainly. The need to share, possibly. But what, at the end of the story, do you hope to accomplish? Some of us write just for ourselves, but most of us want our work to be read. So what is it that we hope to invoke in our readers? Thrills, chills, entertainment. An emotional connection, reassurance, enrichment. An epiphany, a life changing experience, words that touch the soul. While we may have different motivations and goals for our stories, we share many stepping stones on the journey we take to get from the once upon a time to the end. Whether it’s a thriller with the fate of the world at stake, a romance with true love on the line, a mystery with lives in danger, or a single character’s internal struggle, there’s one thing that will keep your audience reading. Readers need to feel personally invested in the story. Whether it’s in the destiny of the characters or the outcome of the story of the whole, if readers care, they’ll keep reading. 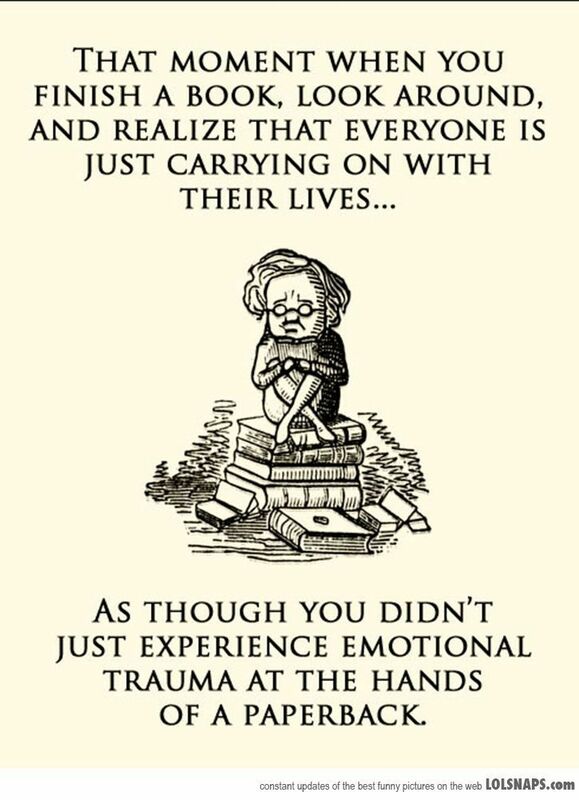 The easiest way to invest a reader is with an emotional connection. Whether through a character who shares an experience that the reader can relate to, or even just the ambient feeling the writer creates through their story that the reader can get onboard with, such as hope, or the world becoming a better place, having something that your readers can identify with will help invest them in your story and keep them turning the pages. The trick is discovering what works for you. How do you establish a connection with your readers? Is there a certain emotion you target? As a reader, what keeps you hooked? I completely agree! I love when an author can make readers ‘comfortable’ with horrible characters. Better yet when they can make you identify with them and feel bad for them!